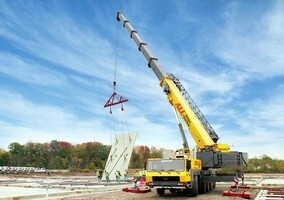 Gantry Cranes meet heavy duty Class D specifications. FKI Logistex Wins Major Contract from Innovative Cold Storage Enterprises, Inc. 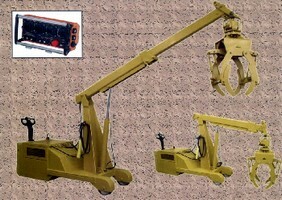 Hydraulic Mobile Crane includes large jaw gripper. 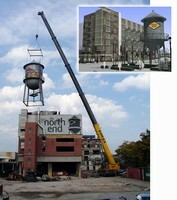 Material Handling Crane offers long lift distance. 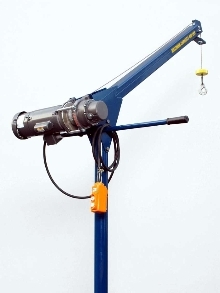 Davit Crane is equipped with Columbia HD650 AC electric wire rope hoist that offers 115 ft of 5/32 in. wire rope and average lifting speed of 25 fpm. 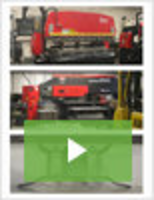 Model 4FFM Davit has maximum lifting capacity of 400 lb. Also included are upper limit switch and removable remote pendant control. 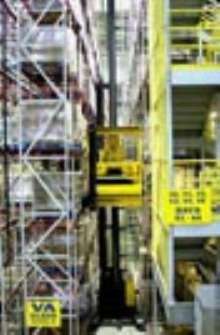 Unit suits material handling and maintenance service applications with long lift distances. Bridge Cranes are built for safety and productivity.